DVGRR adopters, supporters, and friends are encouraged to check out our upcoming events! 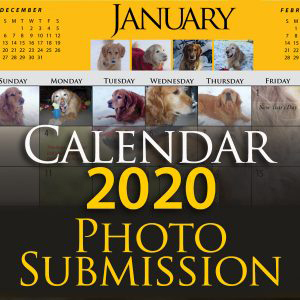 If you are interested in adopting, please attend one of our Monthly Open House: Meet the Dogs, Tour, and Shop events (formerly Meet and Greet the Goldens Day). This is a great way for you to get to know DVGRR and meet an available dog. This event is held every second Saturday of the month from 10am until 12pm. Other events support the DVGRR community and ALL benefit the DVGRR dogs and our mission! Plus, we always need event sponsors. Please visit the event’s specific page for details, or email Inza Adams, Events Manager (events@dvgrr.org). Plan to join us for the fun! It’s an AFTER Easter Egg hunt with your dog! Come and meet our available Golden Retrievers, Labrador Retrievers, Goldendoodles and Labradoodles. Meet the staff and shop at Pap’s Place! Get the details here! For directions, see our map. Questions? Email Lisa@DVGRR.org. Our Monthly Open House is held each month on the second Saturday from 10am to Noon. 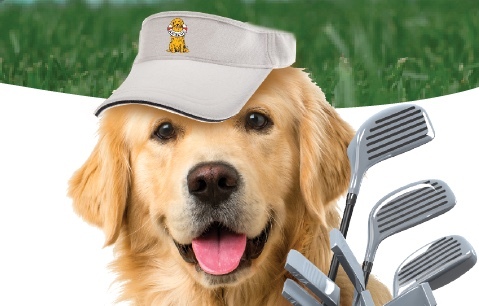 Save the date and plan to join us for a day full of golfing fun and great food while raising money to enable us to continue rescuing more Goldens, Doodles, and Labs. 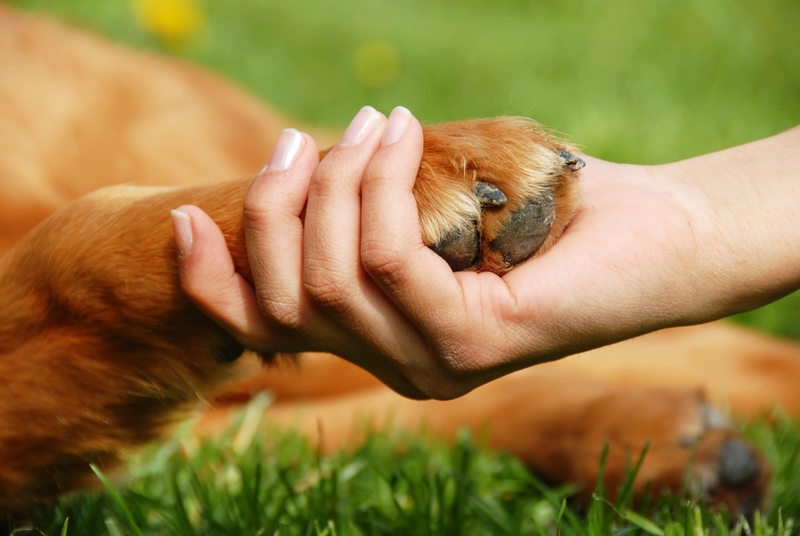 For events at which owners may attend with their dogs, owners are responsible for the conduct of their dogs. All dogs must be on leash (no Flexi-Leads) no longer than 6 ft., under control at all times, and not dog-reactive. NO dogs may be off lead. DVGRR reserves the right to request the owner and dog to leave if there are any incidents.